This function is ideal for situations in which the S-parameters of a DUT (device under test) must be de-embedded from S-parameters obtained through measurement. hs2 = deembedsparams(hs,hs1,hs3) de-embeds S-parameter object, hs2 from the chain hs. S-parameter objects, specified as 2N-port scalar handle objects, which can include numeric arrays of S-parameters. The function checks that the Frequencies and Impedance properties are the same for all three inputs. S-parameter data, returned as 2Nx2NxK arrays of K 2N-port s-parameters, containing de-embedded S-parameters of the DUT (device under test). S-parameter objects, returned as 2N-port scalar handle objects, containing de-embedded S-parameter objects of DUT (device under test). Read measured S-parameters of the cascaded network from samplebjt2.s2p. Calculate the S-parameters of the left fixture of the network. Calculate the S-parameters of the right fixture of the network. De-embed the S-parameters of the DUT. 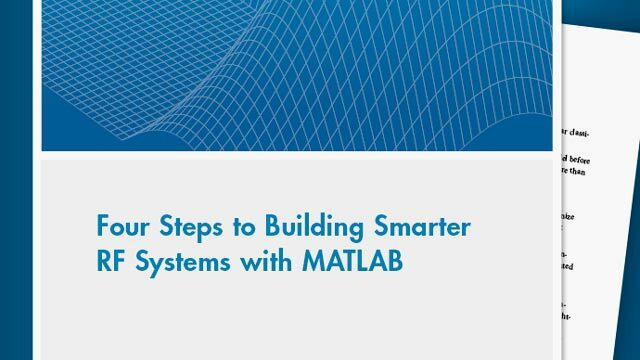 The output is stored in S-DUT in MATLAB® workspace.